This week's show is a triple feature... we tackle three areas of the photo industry that are hot topics. First up, Scott Bourne interviews Rich Harrington about how to get started in DSLR video. Rich Harrington then takes the microphone and talks to Terry White from Adobe about changes at Adobe as well as Terry's photography. Our third segment, Melissa Niu interviews Matt Kloskowski of Kelby Training to find out about how the photo industry is evolving. Scott Bourne asks Rich about the 10 hardest things photographers need to know when switching to video. Rich shares practical advice for all levels of shooters and offers insight on how to overcome tough challenges. Why it's okay to break the rules? What is Matt's passion with photography? Rich Harrington has a special guest this week. 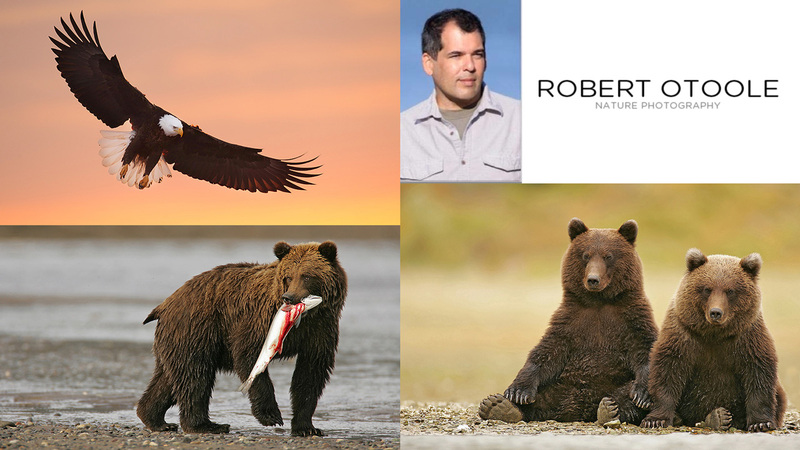 Robert OToole joins us to discuss his migration from commercial photographer to world-renowned nature photographer. Robert was the co-leader for our Alaska trip this year and a fantastic photographer and instructor. Robert O’Toole is an award-winning professional photographer. 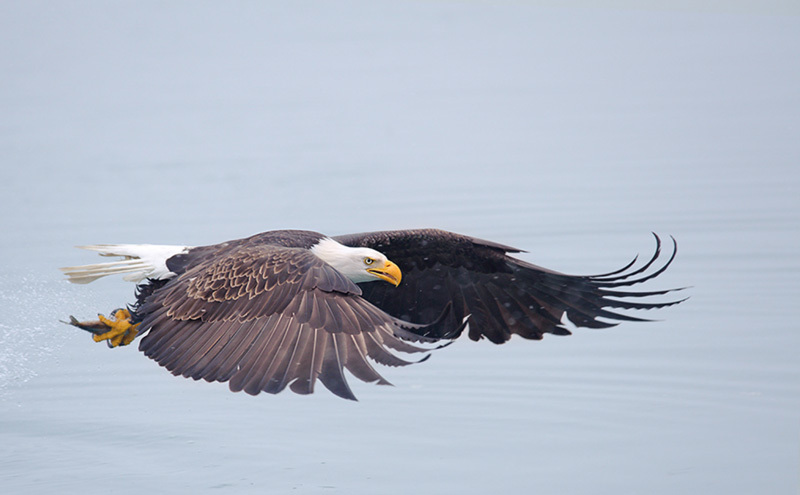 He was named American Bald Eagle Foundation “Photographer of the Year” in 2008. His vertical banking Bald Eagle image was awarded highly commended in the 2006 BBC Wildlife Photographer of the Year competition. Rich Harrington has a special guests on this week's show. We catch up with best-selling author Jeff Revell, creator of the Snapshots to Great Shots series. 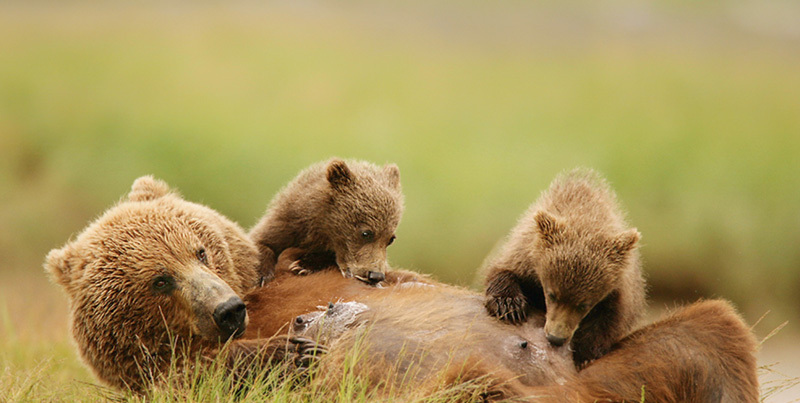 Jeff is specializes in travel, landscape, urban, and nature photography. What matters most when buying a new camera. What are the coolest new features to show up the latest crop of cameras. Where to find Jeff.Disclaimer: This show presents several ideas and techniques that we hope help you. These are just some ways of approaching the issues at hand. Combine with your own skill for best results.